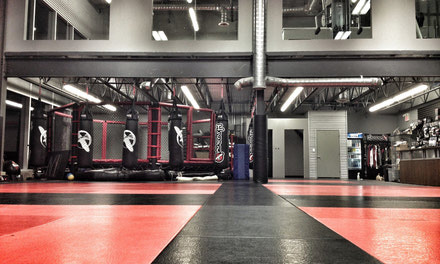 Edmonton Mixed Martial Arts, St. Albert martial arts, Hayabusa Training Centre Ltd.
Be part of the Official Hayabusa Training Centre for Mixed Martial Arts, St.Albert and surrounding areas top MMA school for novice, kids, women to professional level. Get in the BEST SHAPE of your life while learning self defense! CLOSED April 19 for Good Friday & April 22,2019 for Easter Monday. New to Mixed Martial Arts? 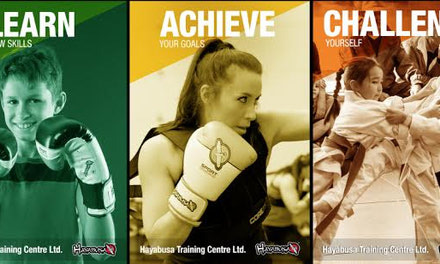 Hayabusa Training Centre Ltd. is offering a FREE trial day pass for new prospective members to visit our facility. If you like it, you are welcome to become a member and join us on a regular basis. Improve confidence, self defense & skill in a fun & safe environment. Ages 2+ welcome. Train for fun & fitness or competitively. Men & women welcome! 8 week registered classes allows you to learn in a comfortable environment with other new students with no experience. 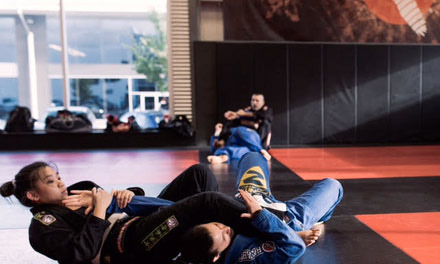 Sign up today and make new friends while learning Brazilian Jiu-Jitsu! Ages 5-14. Learn Boxing, Kickboxing, Wrestling, & Jiu-Jitsu skills, while improving discipline and confidence in a fun and safe environment. No experience or equipment required. Qualified trainers.